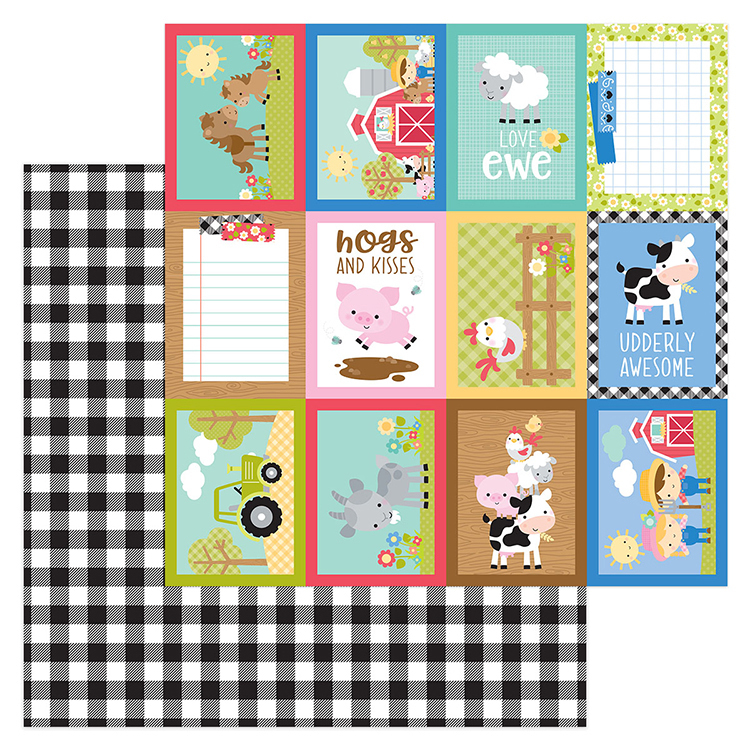 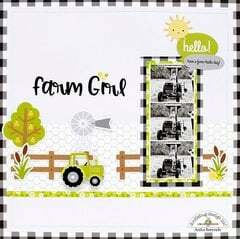 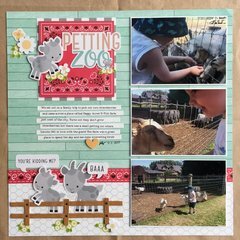 Show everyone what's "moo" on the farm with a pocket-style page using the Buffalo Check 12" x 12" Double Sided Paper from the Down on the Farm Collection! 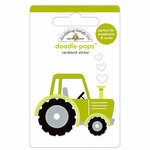 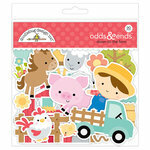 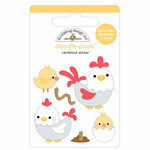 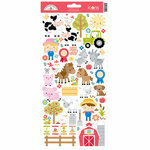 There is one sheet of paper included in the package by Doodlebug Design that is made in the USA. 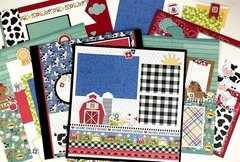 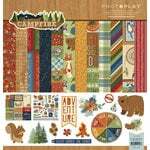 This paper is great for a county fair, farm field trip or so many other activities. 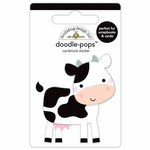 I'm going to use it for some cute pics I got of my granddaughters milking a (pretend) cow. 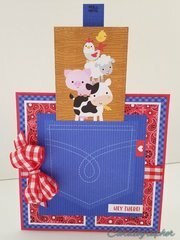 Nice weight and colors.